Some children love books and take to reading like a duckling to water. Most however, are not so enthusiastic and some shun the whole experience entirely. Reading is an essential skill so it is imperative that children learn to read yet, like learning any skill, reading requires practice. If not approached correctly reading “practice” can quickly become a boring bit of the day and the reluctant reader will disengage from learning. The answer is quite simple – make it part of your daily routine. Children are so receptive to learning that they learn from repetition and copying as much, if not more, than they learn from formally being taught new skills. What techniques can be used to get children more engaged with reading? Share a book at bedtime or some other relaxed time of the day. It doesn’t have to be a long book. Allow your child to choose one that they are interested in. You might be bored stiff at the thought of reading another book about how cars work, but if your child is enthused by cars they will be more inclined to work towards being able to read about them than if they are reading a book, chosen by an adult, that doesn’t inspire them. Let your child watch TV – but turn on the subtitles. Repeated words – for example names and catchphrases – will begin to sink in. This stimulates matching phonemes to graphemes (sounds to words). When you go shopping read out all the signs on aisles and labels on packets. If your child wants, let them tick items off the shopping list. You can even turn it into a game by splitting the list and seeing who ticks everything off their half first. Here at VAKS we use Ruth Miskin Phonics to promote a multi-sensory approach to learning. By using small group teaching we can guide every child through their individual learning journey as they progress through our literacy programme. 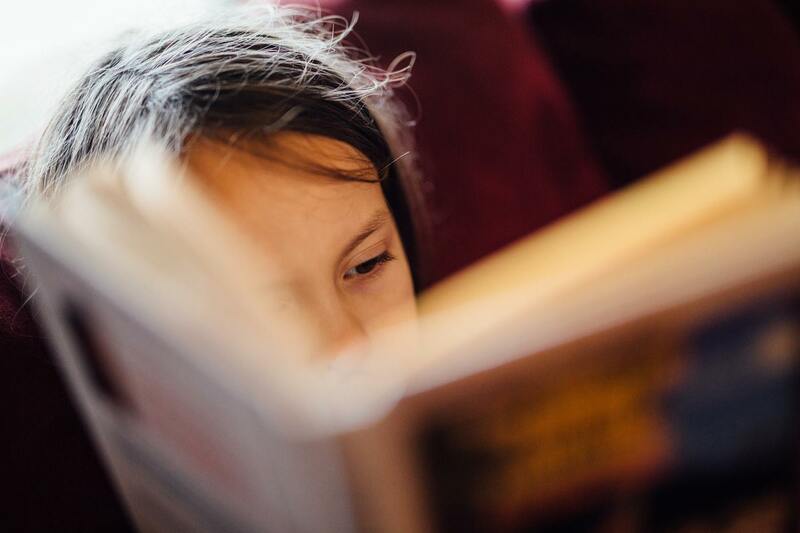 There’s only so much that we can do in a single session and to maximise the benefits it is essential that your child reads – or is exposed to reading – as much as possible at home.